The lovely, talented and well-equipped audio producer Lauren Henkin met me in my hotel room at The Benson Hotel in overcast Portland, OR for an interview for her blog Photo Radio. Upon conclusion of the much too long interview (I talked a lot), Lauren brought out her new artist book. 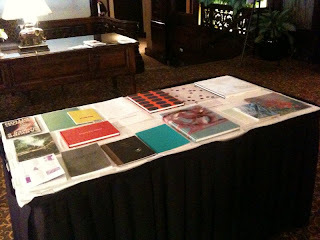 At the previous Photolucida in 2008, I reviewed her work and she showed me her artist book Displaced which I then added to photo-eye's online curated catalogue so she knew I was a fan of her handcrafted art books. 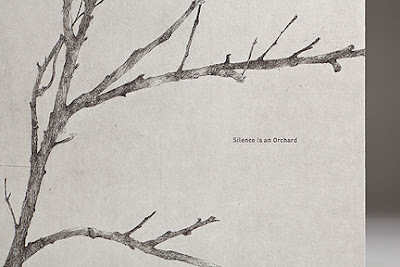 This newest title, Silence is an Orchard, not only presents Henkin's photographs but credits the numerous women who made a contribution to the collaborative art piece. 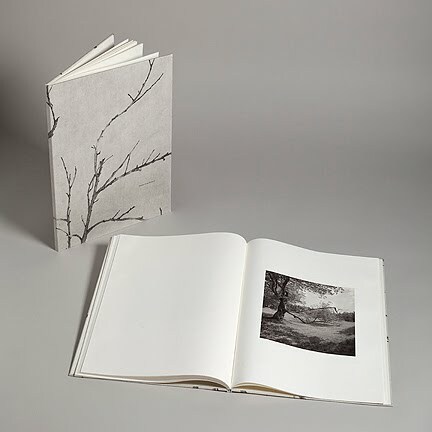 Including Henkin, five Northwest women artists contributed to the project: Kirsten Rian wrote a poem lovingly placed near the back of the book, Sarah Horowitz contributed the cover etching wrapping the book in the upper branches of a leafless tree, Inge Bruggeman's letterpress skills laid the relief of the cover and pages, and Sandy Tilcock pulled all the elements together through her mastery of bookbinding. 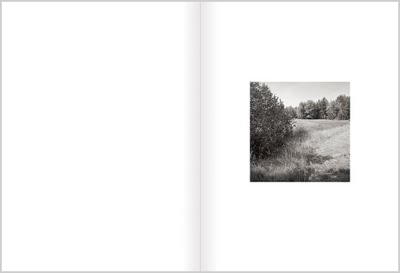 The book is modest and quiet like the silence of an orchard, the most apropos of titles. A few years ago, arriving a day early in New Orleans for PhotoNOLA, I ended up in the lobby of the hotel starving and searching for a place to dine and a little company for the journey there. 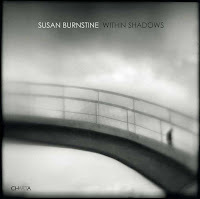 I met up with the photographer Susan Burnstine. We had a not-so-uncomfortable impromptu dinner date and we have kept in touch ever since. Susan's work is moody and dramatic and each photo is crafted from the start by Burnstine who makes all her own reconfigured cameras. 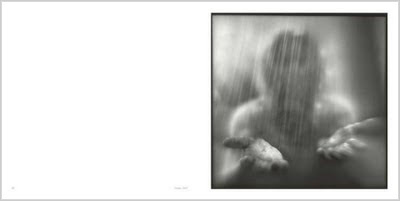 Although her new book titled Within Shadows published by Charta Editions in Italy is not available for distribution in the US until September 2011, I was able to see a review copy at Photolucida. Susan was grasping the book lovingly in her arms and seemingly guarding it with her life, but beamed from ear-to-ear when presenting to me. When I opened the book, I could see why. 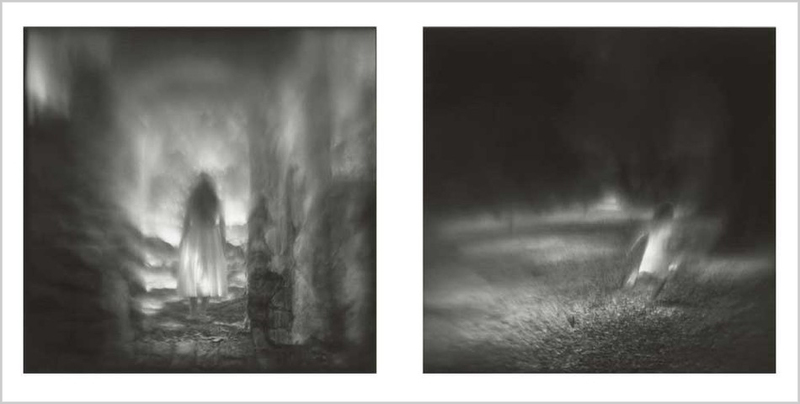 The 45 duotone illustrations reproduce her photographs in amazingly true tones and the elegant use of light text and the alternating of black and, then, white backgrounds creates a simple and interesting element for the display of the work. Finally, I was delighted to visit with Larissa Leclair, former Santa Fe resident and Director and Founder of Indie Photobook Library. 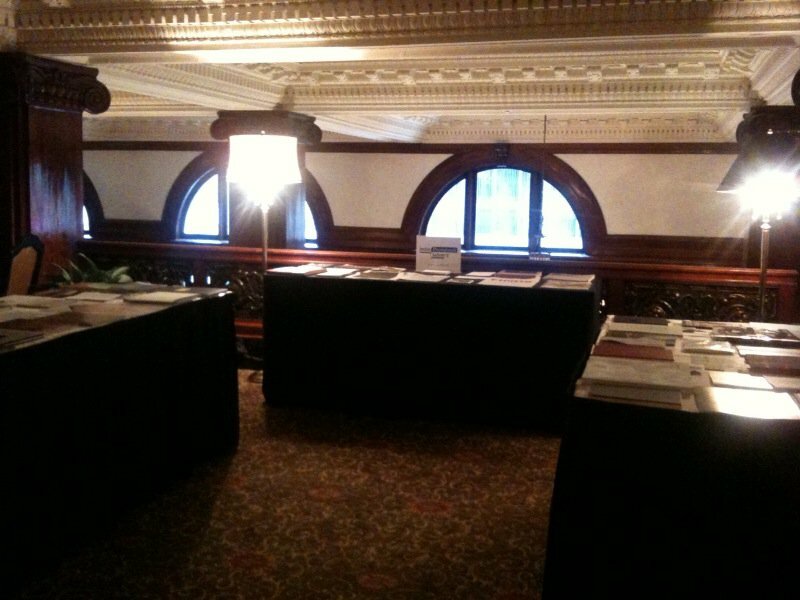 Larissa was asked to showcase some books as part of Photolucida and had help in selecting these titles from photographer and Photolucida Board President Shawn Records and photographer and curator Melanie Flood. Among those books included where some of my favorites Palmwine & The Grass Cutter by Nick Neubeck, Kitintale by Yann Gross and the Blurb book by one of my all time favorite photographers Susan Worsham. All books can be found on the iPL site and the link for ones currently listed on photoeye.com. 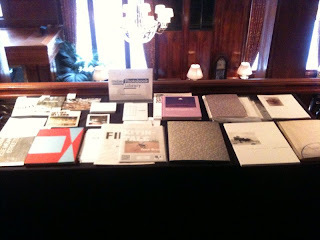 Thanks to Larissa for hosting this exhibition at Photolucida!